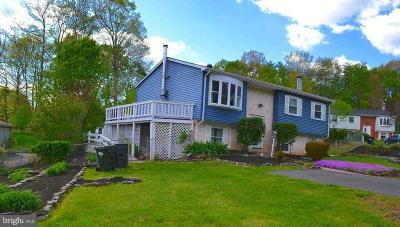 $266,000 Woodbridge, VA Courtesy of Long & Foster Real Estate, Inc.
$434,900 Woodbridge, VA Courtesy of Exp Realty, Llc. 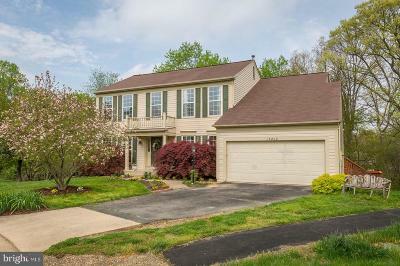 $539,000 Woodbridge, VA Courtesy of Keller Williams Realty/Lee Beaver & Assoc. $219,500 Woodbridge, VA Courtesy of Long & Foster Real Estate, Inc.
$439,900 Woodbridge, VA Courtesy of City Realty Properties, Inc.